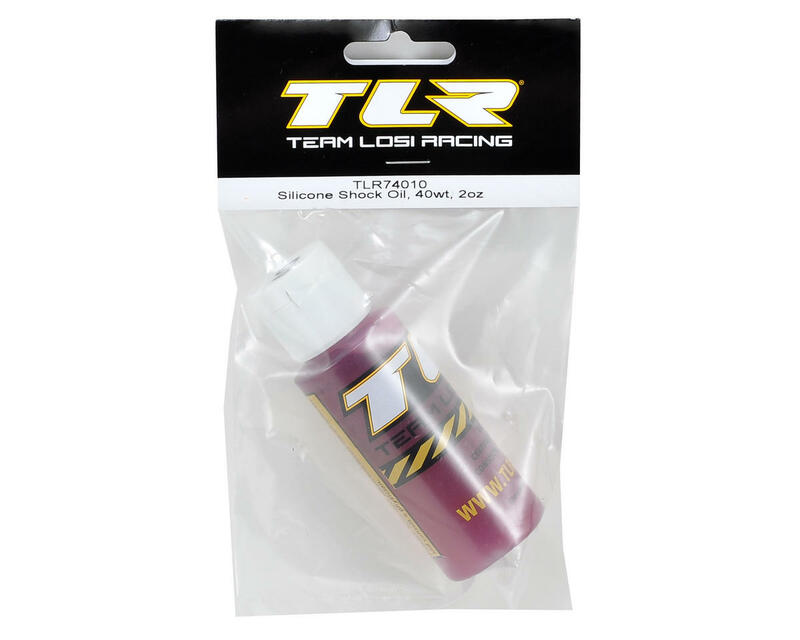 This is a 2oz bottle of Team Losi Racing silicone shock oil. 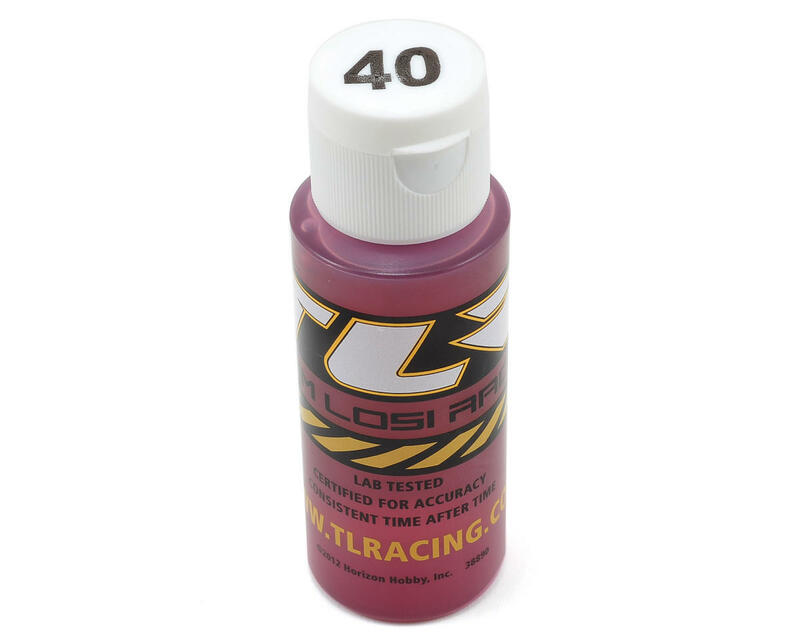 Losi shock oil is made from 100% pure silicone oil and will not thin out in hot weather or thicken up in cold weather. The higher the weight number of the oil, the thicker the oil is. Losi shock oil is generally slightly thicker than Team Associated shock oil with the same 'weight' rating. Please use the pull down menu to pick the oil weight. Nice oil. 35wt works great in the slash and a lot of it. Different color then it used to be but these are my favorite shock oils... Clearly marked and color coded! !